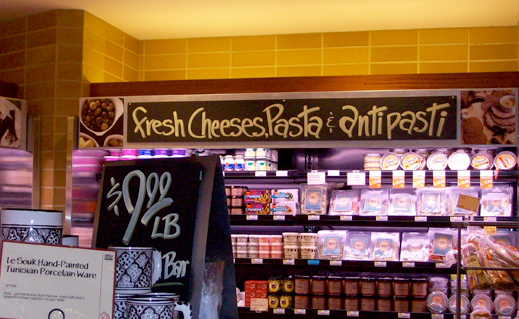 Trikeenan can add compelling style to traditional commercial projects. 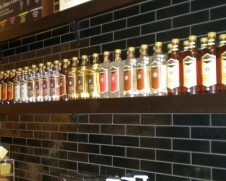 The versatile tile sizes and diverse colour options are ideal for restaurants, retail centers, hospitality spaces, transportation facilities, educational facilities and many more commercial-based designs. 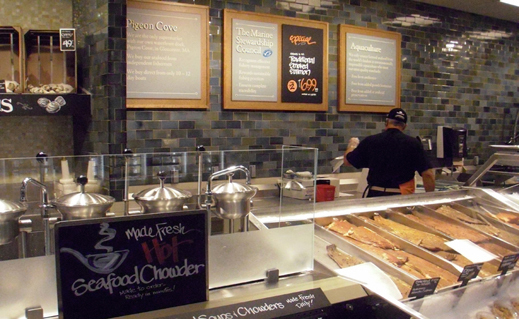 The rich color tones of our 3×6 Inner Galaxy make this Seafood Market at Whole Foods flamboyant. 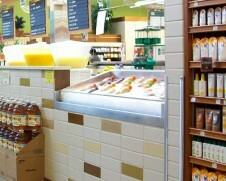 Whole Foods project featuring Modulus 4×12 tiles in Honey . 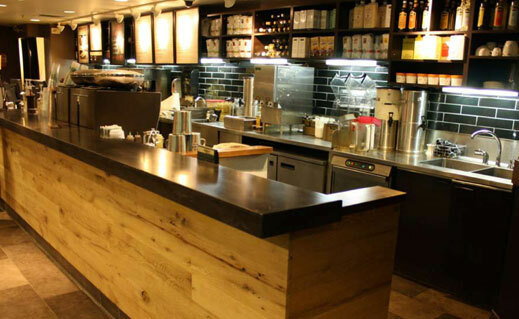 Trikeenan’s 3×12 tiles in MP: Wilfull Blue offers the durability of ceramic tile and the excitement of intense colour to this backsplash accent at Starbucks, NYC. A creative blend of Modulus colours E.B. 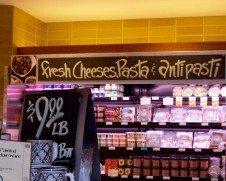 White, Cornsilk, Hemp, Tessa Green & Brulee are highlighted on this Whole Foods project. 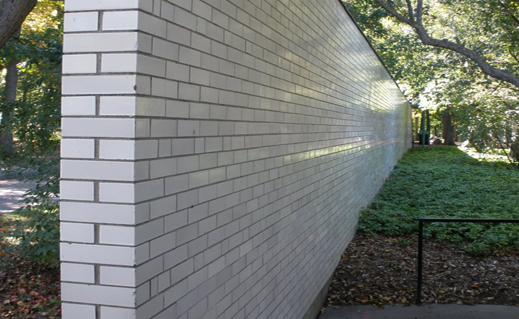 This beautiful exterior glazed thin brick wall lends privacy to outdoors spaces in the most sophisticated style. 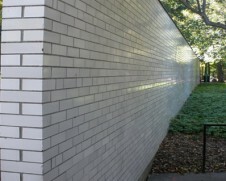 Boneyard Bricks are available in many standard brick sizes. 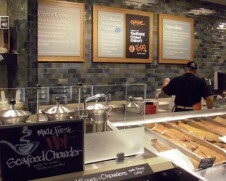 The most popular size is our Modular size, shown here in a backsplash installation at Starbucks CT. 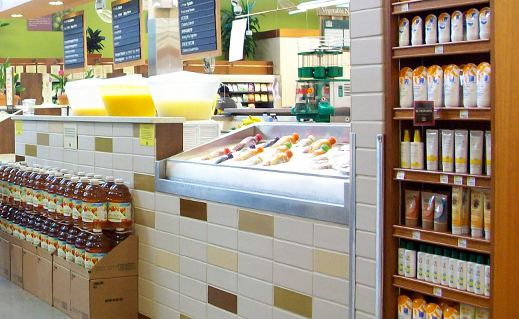 Ideal for both interior and exterior applications, Boneyard Brick can be installed with brick or tile installation methods. 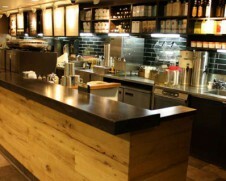 The simplicity of installation features and the array of colour and sizes make Boneyard Brick the perfect solution for creating distinguished commercial designs. 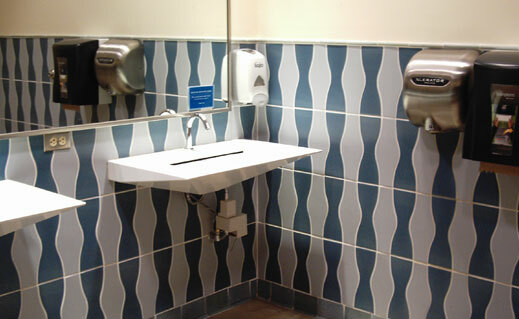 The contemporary combination of unique shapes and divine colours makes Modulus Ebb & Flo tiles interesting. 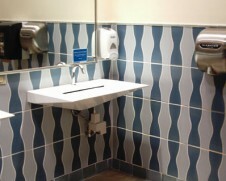 Shown here in October Sky & Whale Back Blue, this once ordinary restroom at Whole Foods, FL is now an eye-catching commercial space.